Issue of the Carbuilder devoted to the story of George Pullman and Pullman-Standard history. Copy only. 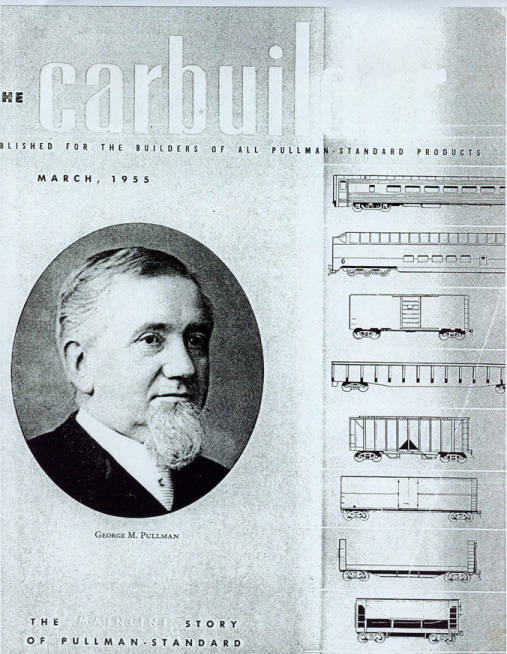 Description Issue of the Carbuilder devoted to the story of George Pullman and Pullman-Standard history. Copy only.